What an incredible opportunity to own real estate in a thriving community ! 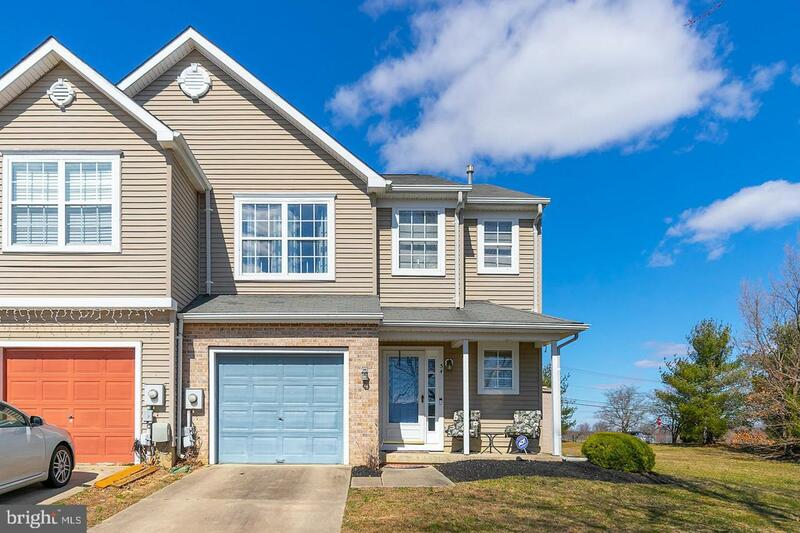 Welcome to 34 Hetton Ct located in desirable Olde Orchard, right in the heart of Glassboro! 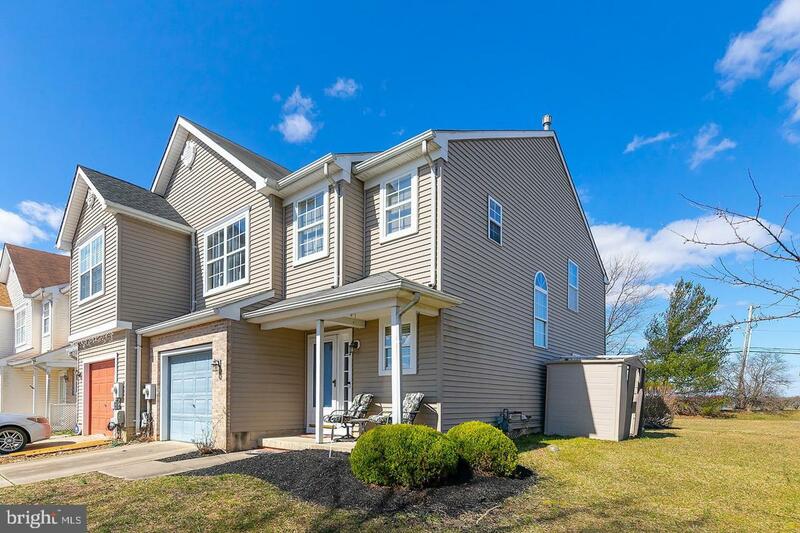 Only minutes from the ever-expanding Rowan University makes this not only a hip place to be, but an intelligent investment as well. This 1,600 square foot townhome is an END UNIT, featuring 3 bedrooms and 2.5 baths and a 1 car garage ! The first floor welcomes you as you enter from the foyer into the living room, with the cozy gas fireplace, newer carpeting and plenty of windows to let in all that natural light. Smooth flow promotes easy access to the spacious eat-in kitchen, with ample counter and cabinet space, complete with high top dining space and separate dining area. Off the spacious kitchen through the sliding glass doors is a spacious patio with a beautiful view of the huge yard ! 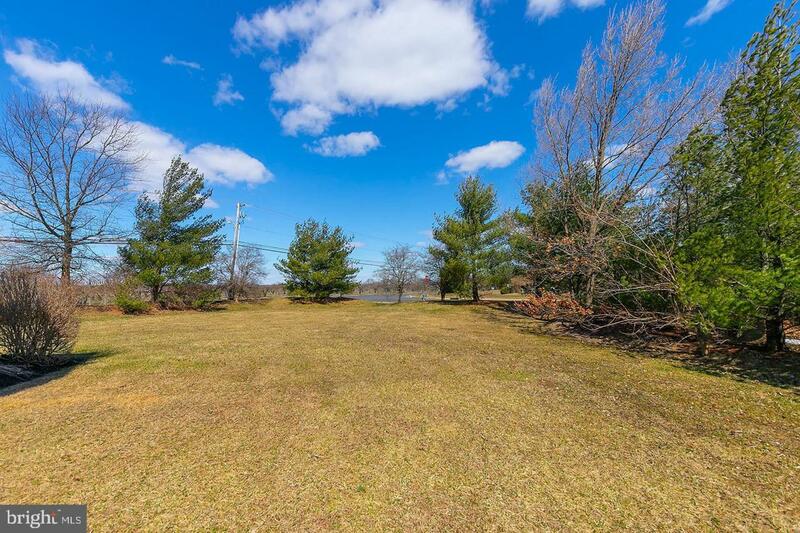 A great selling point and a great space to host a summer BBQ ! The first floor also includes a convenient half bathroom. The 2nd floor features 3 generously sized bedrooms, including a large master bedroom and ceramic tiled master bath, both a stall shower and sunk-in tub. The two secondary bedrooms are generously sized, with plenty of closet space, not to mention another full bath! What more could you ask for?! Not to mention a hop, skip and a jump from downtown Rowan University and all it has to offer. A plethora of retail stores, casual and fine dining and a great night life ! 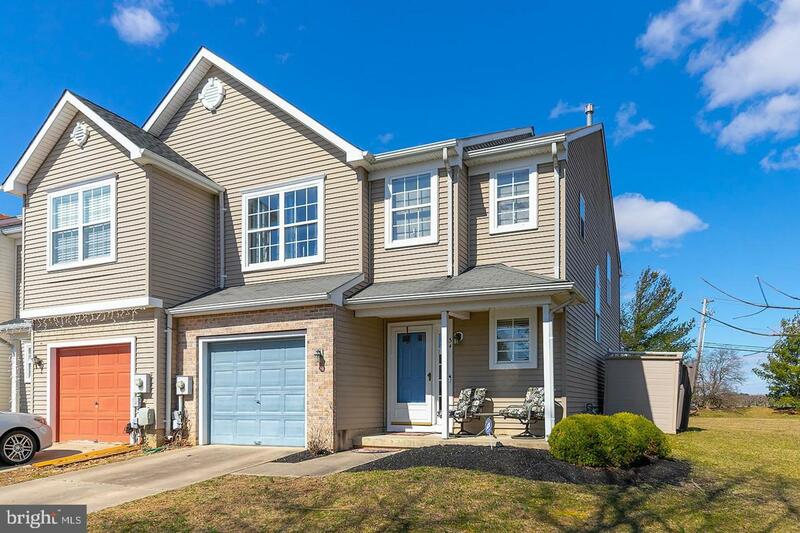 Conveniently located within minutes of Rt.55, Rt.42 and I-295 for easy access to Philadelphia, the Deptford Mall and the Gloucester Township shopping outlets! Whether you are a first time home buyer, an ambitious professional or are looking to downsize, you will not want to pass this up. Call to make your appointment today !